Today we are looking at RTL WordPress Themes, designed to be used with Arabic languages, RTL stands for Right to Left and themes must specifically declare that they support this format. All of the themes in this round up are fine to use for RTL languages and many also support the WMPL plugin which allows you to make your website multi-lingual, allowing your site visitors to choose which language to view the website in. Creating a Multi Lingual version of your website is easily done as long as you have someone who can handle the translations for you, the WPML plugin is highly regarded in the WordPress community. Of course you will also need a good hosting company who can make your website run fast when under load so we recommend you use a good managed hosting company for these types of website. 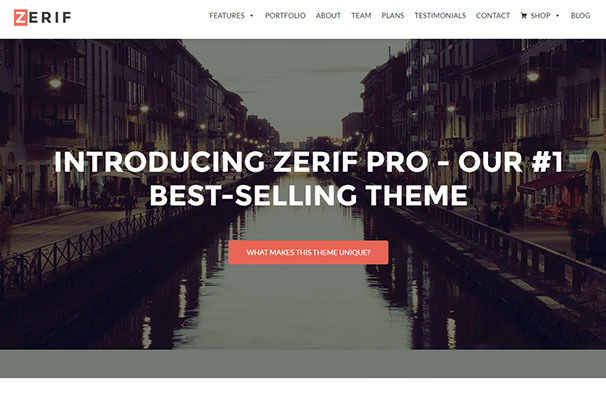 Zerif Pro is a quality business theme by WordPress theme for creative agencies and others. Fully responsive, it will be visually appealing on all devices and you can now get 20% off with this Themeisle Coupon Code. The unique Divi Builder allows you to create beautiful and unique layouts without touching a single line of code. Its 18 pre-made layouts are completely customizable and can be used as a great starting point for creating your own designs. 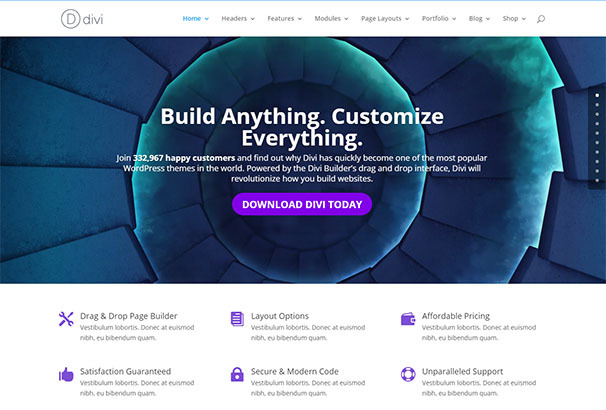 Get 20% off Divi now with our Elegant Themes Coupon Code. 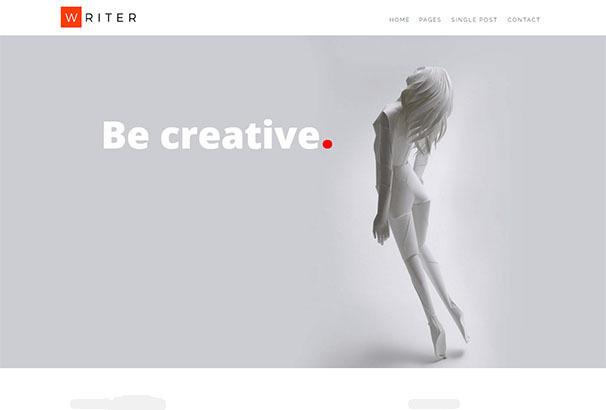 Writer is a responsive, modern and minimal WordPress theme for bloggers. This great theme is built on a very powerful and flexible Foundation 5 framework by ZURB and is translation ready including a .POT file that is used to create .po/.mo files in the language you require. KeOne is a powerful theme which can be easily used by those with no programming background as well as developers. This theme’s fantastic variety of flexible features will help to build your great new site with minimal effort. 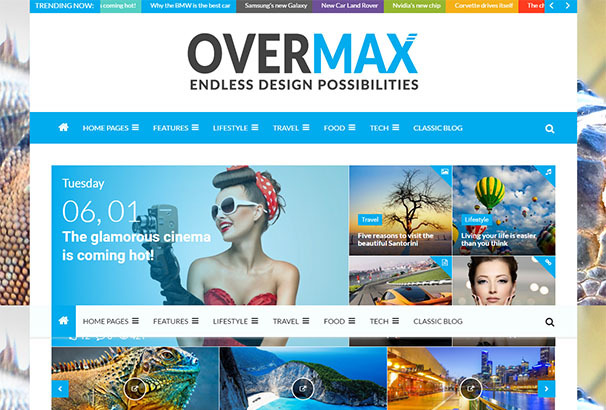 Overmax is a highly customizable WordPress theme suitable for news, review, newspaper, blog, agency, publishing or magazine sites. Offering additional features including one click demo installer, mega menu, sticky sidebar and built in translator, it has all you need for high quality site creation and management. 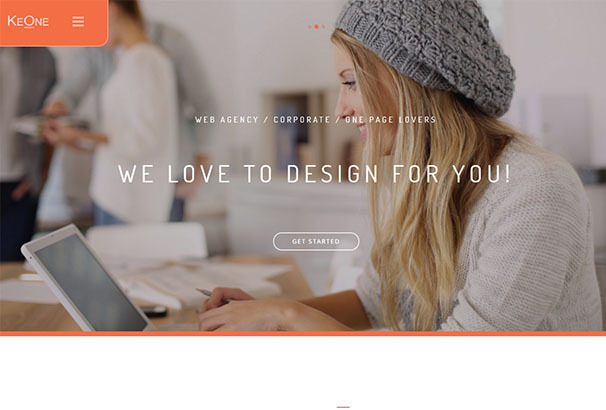 Official is a clean and corporate friendly multi-purpose WordPress theme. It is fully responsive with an abundance of powerful features as standard including WooCommerce support, drag and drop page builder, RTL Language support and WPML multilingual plugin support. 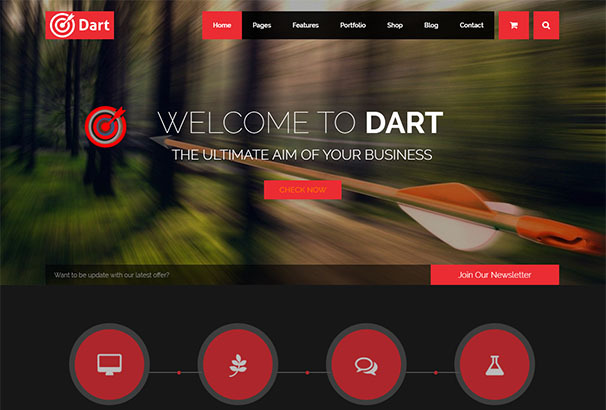 Dart is a creative and modern WordPress theme built upon the 1170px Twitter Bootstrap framework. Dart provides the highest level of customization possibilities and can used for any kind of business, agency or startup company. Dart is packed with lots of awesome features including revolution slider, WooCommerce, WPML, RTL support and more. 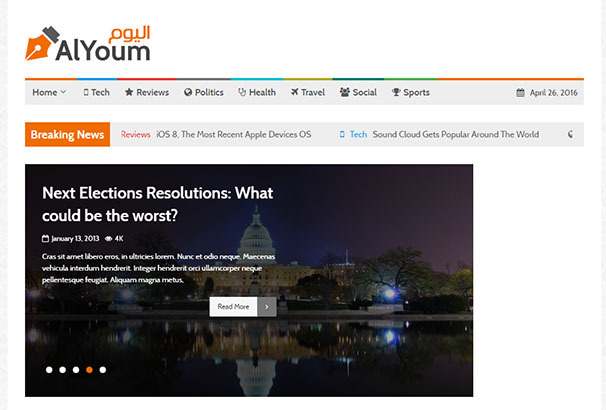 AlYoum is a premium quality multi-purpose theme by WordPress suitable for various business and creative purposes. 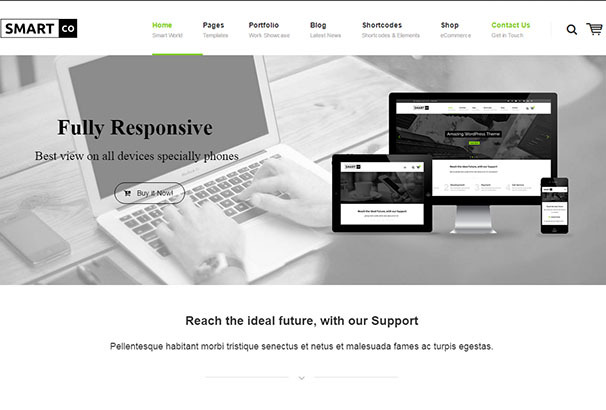 Fully responsive, it will make your site look stunning on each and every device. Boasting an ultra clean and modern design, this great theme comes with many features such as mega menu, multiple header design, feature slider with multiple styles, 3 layout options and much more. 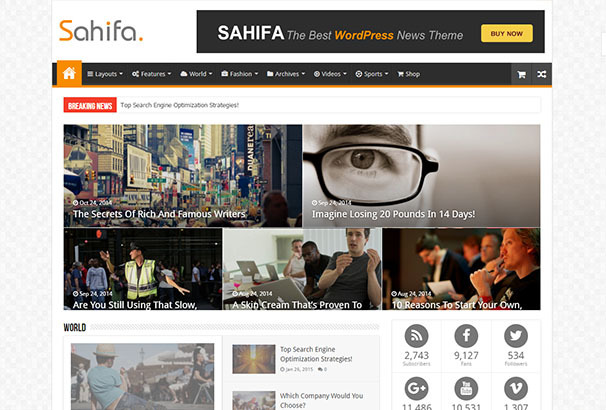 Sahifa is an understated and contemporary fully responsive WordPress theme for online magazines and blogs. Perfectly balancing powerful features and great visual appeal, this theme provides a superior quality browsing experience for all users. 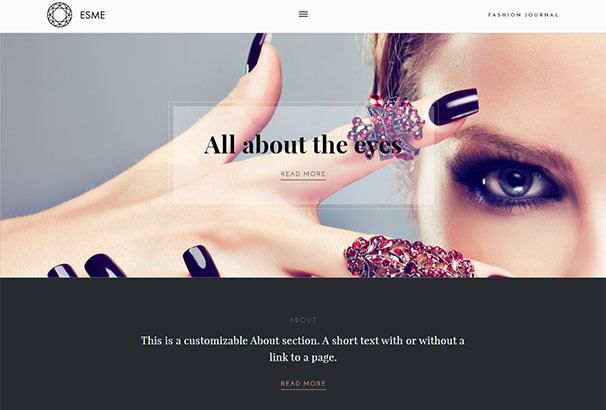 Crystal is an effective and stunningly designed multi-purpose theme by WordPress. Offering many quality features as standard, it is fully responsive, SEO optimized and retina ready. Magalla is a powerful and beautiful theme carefully designed to ensure high readability and clean user interface across all devices. Streamlined and sleek, it will showcase your content in real style. 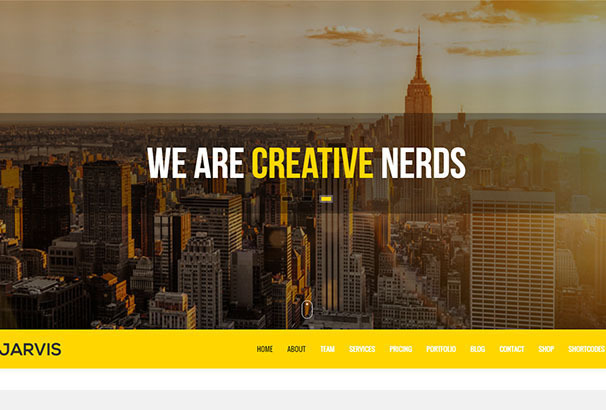 Iconiac is a flat WordPress theme which is fully responsive and looks great in any device. Very flexible and fully customizable, it comes with a built in page builder and advanced theme panel as well as support for RTL languages (Persian, Arabic, etc.) and much more. 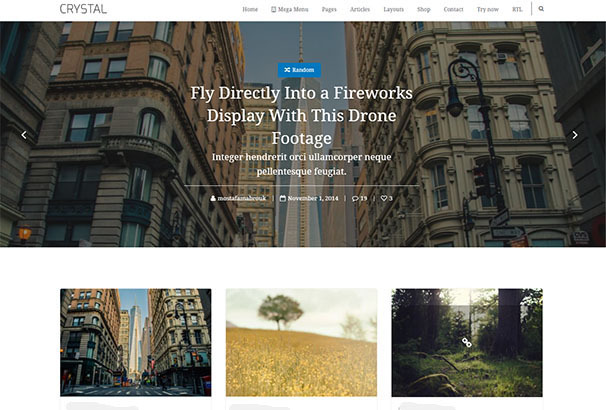 Jarvis is a top selling one page parallax theme by WordPress. Offering a host of impressive features including 14 unique homepage variations, it has everything you need to frame your content beautifully and effectively. 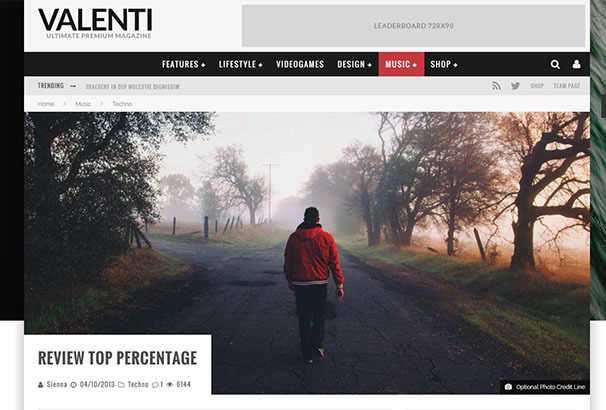 Valenti is a cutting-edge, feature-rich premium quality WordPress premium theme that is fully-responsive. Use the exclusive Valenti drag and drop builder and have fun creating a unique homepage which can be modified at any time. 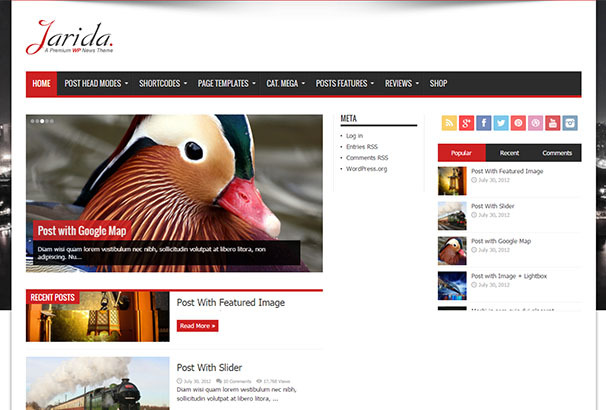 Jarida is a clean and fully responsive magazine, news and blog template. Simple and clean design elements will appeal to anyone wanting an understated backdrop for their content. 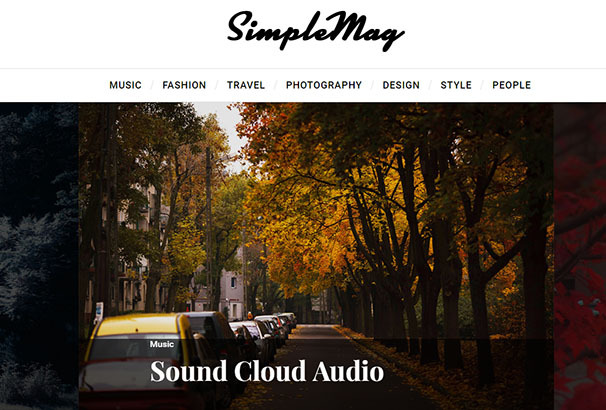 SimpleMag is a streamlined WordPress theme which is also multi-purpose. 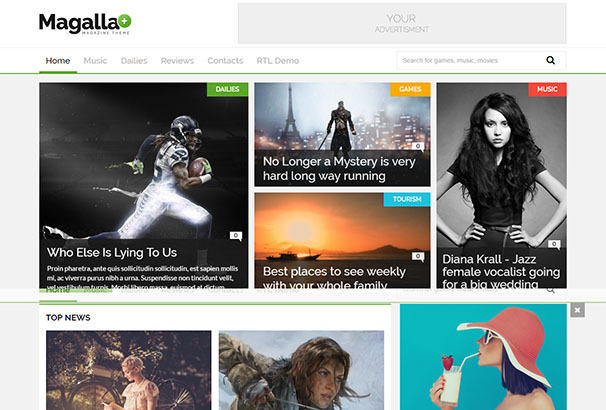 This quality theme is visually appealing, feature packed and includes RTL support as standard. 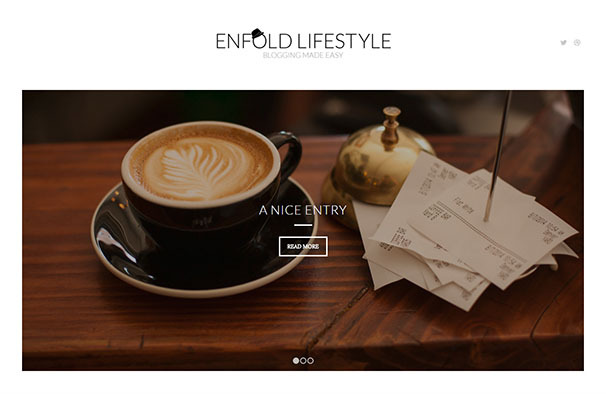 Enfold is a clean, super flexible and fully responsive WordPress Theme, suitable for business and shop websites and any users wishing to showcase their work on a neat portfolio site. This theme is built on top of the fabulous Avia Framework and offers support for the WPML multi-language plugin. 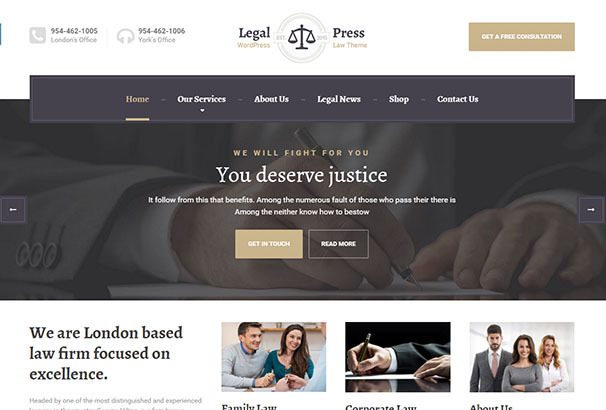 LegalPress is the best premium WordPress theme for lawyers, law firms, legal offices, attorneys, solicitors, barristers, advisors, consultants, and financial firms. Incredibly simple to set up and use, it provides you with all the tools you need to easily create an appealing and effective website so you can focus on what’s most important – your clients. 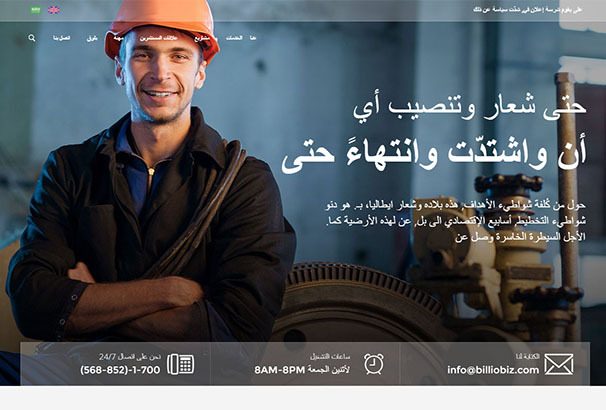 Billio is designed for companies who specialize in manufacturing, heavy equipment, construction and similar business. 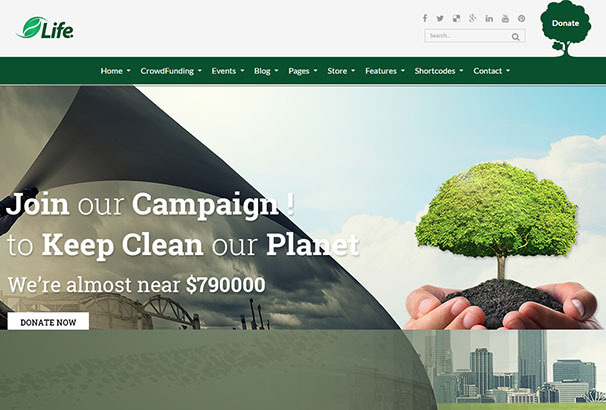 Make a strong impact online with the help of this high quality theme by WordPress. 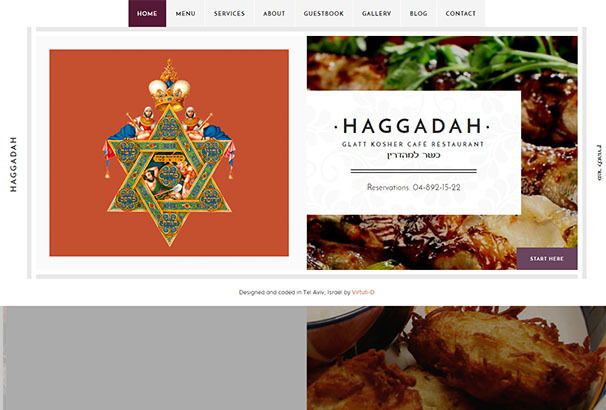 Haggadah is a cafe / restaurant WordPress theme designed with Middle Eastern touch. Offering full RTL support, it also comes with several page templates and custom widgets as standard. WooCommerce support, drag and drop page builder, RTL Language support and WPML multilingual plugin support are just some of the great features on offer from this flawlessly designed theme by WordPress. 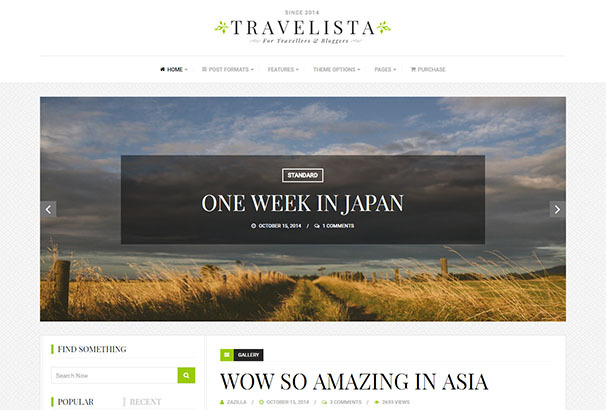 Travelista is a premium WordPress theme designed and developed for travel bloggers but well suited for use with any kind of blog. This multi-purpose template offers 9 different layouts for blog and archive pages and 3 different layouts for single pages. 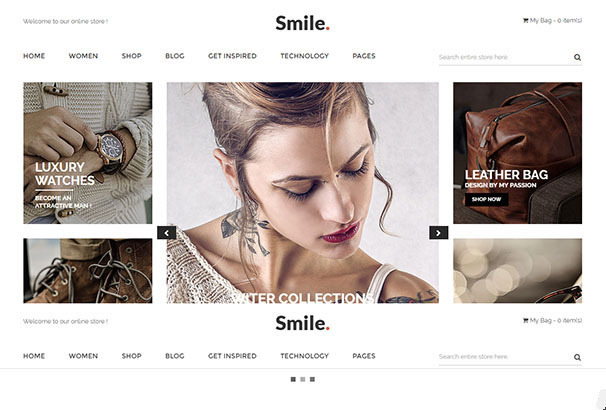 Smile is premium WordPress WooCommerce template which comes with 5 unique home layouts. 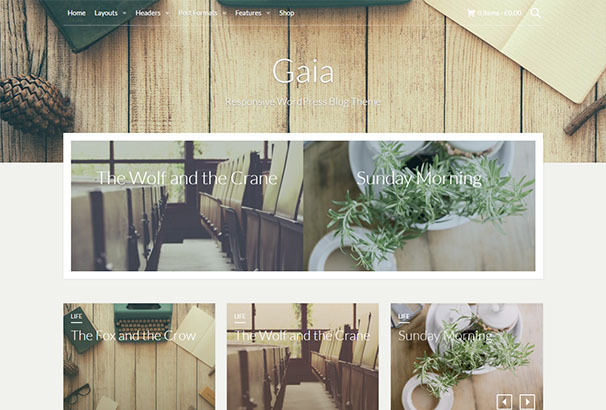 Your stunning images will take centre stage when you choose this beautifully designed theme. 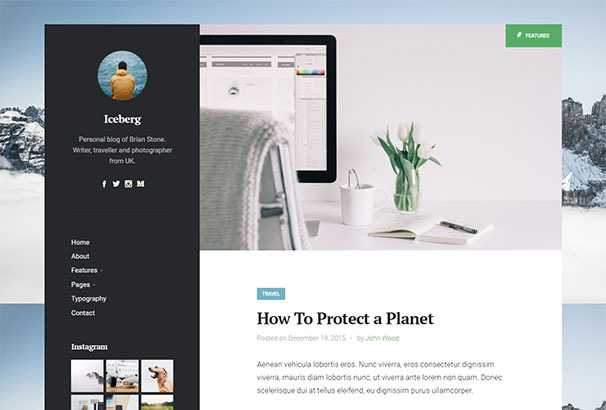 Iceberg is a simple and minimal content-focused blog theme. Iceberg is easy to install and customize and fully integrated with HTML5 & CSS3. It is also fully responsive, SEO friendly, mobile optimized and retina ready. Mosque is an Islamic themed WordPress template suitable for nonprofit sites. Featuring a wide selection of customizable options, it is the most complete solution for your Islamic website. Mazaya is a powerful responsive and multipurpose WordPress theme perfect for news or magazine sites and more. It’s super flexible, clean design is also packed with all the features you need to present yourself online with absolute style and professionalism. 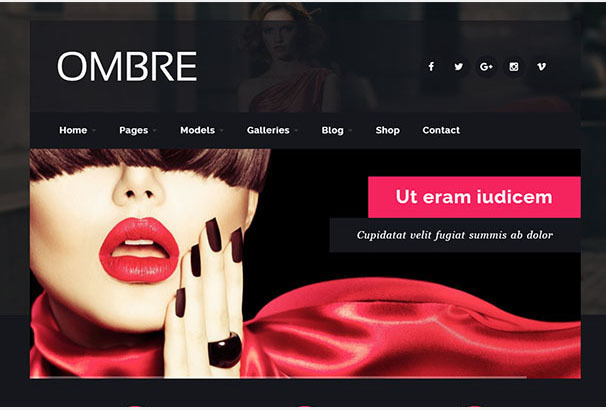 OMBRE is a responsive WordPress theme designed specifically for fashion and model agencies. Stun your visitors with the beautiful visuals and easy to use nature of this premium quality theme. 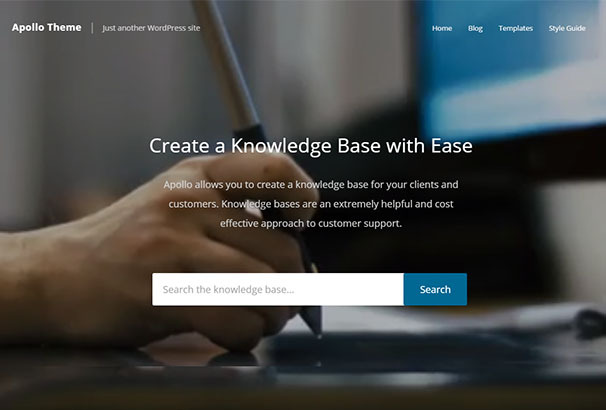 Anemone boasts many useful features including wide and boxed layouts, sidebar areas, a sticky sidebar, a sticky menu, a featured posts site hero, and custom widgets. This theme works well on many different screens, from desktops and laptops to tablets and smartphones. Golchino is a simply designed and super effective theme by WordPress. Fully customizable features of the theme include a fully flexible color palette, translation ready option and much more. 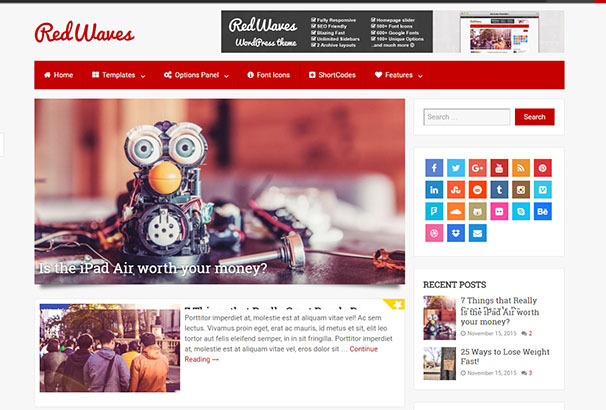 Based on the Underscores framework, RedWaves is a blazing fast and lightweight WordPress Blog theme. It is boldly designed and fully customizable, fully responsive and SEO ready. 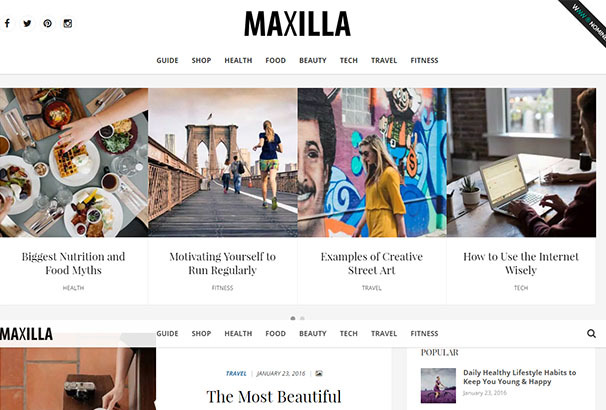 Maxilla is a streamlined, clean and highly responsive magazine WordPress theme. 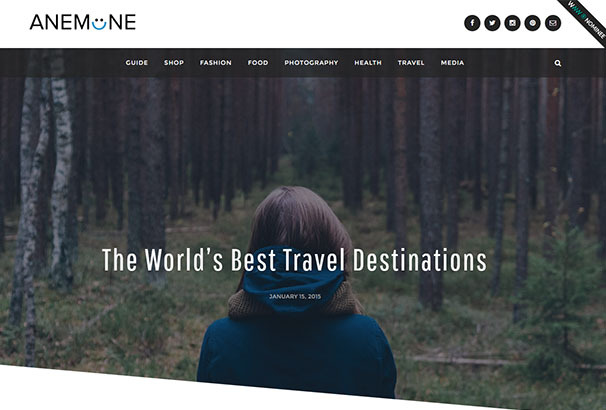 This a multipurpose theme can be used for a magazine or news site, or personal blog and includes exciting features such as infinite scroll, sticky sidebar, sticky menu, featured content carousel, custom widgets and clean code. Designed especially with environmental websites in mind, this premium theme by WordPress will display brilliantly on all devices due to its fully responsive nature. 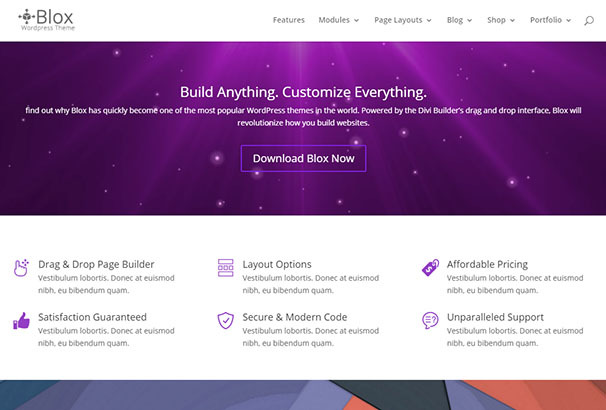 The Blox Builder allows you to create beautiful and unique layouts with absolute ease. Contemporary and ultra sleek in design, this theme will have wide and varied appeal. 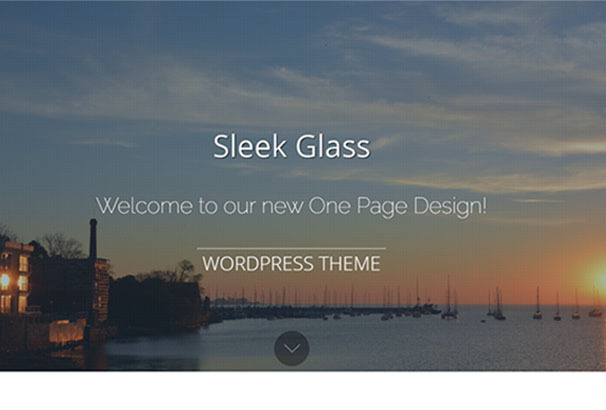 Sleek Glass is a one page WordPress theme that comes equipped with a modern and understated design and easy to use interface. 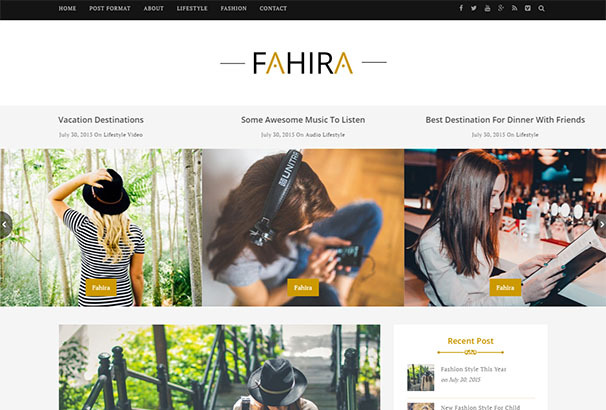 Fahira is a WordPress theme for personal bloggers and has unique layout to showcase your content and images in style. SEO friendly and retina ready, it is also 100% responsive. Esme is a fully responsive WordPress theme based on underscores/Bootstrap 3. It’s perfect for fashion journals but boasts a stunningly streamlined design which will appeal to many. Classic and simple in design, this quality WordPress theme also offers a complete range of flexible features. It provides the ideal backdrop for sites of all descriptions. The striking design and beautiful typography of Gaia will have wide appeal. 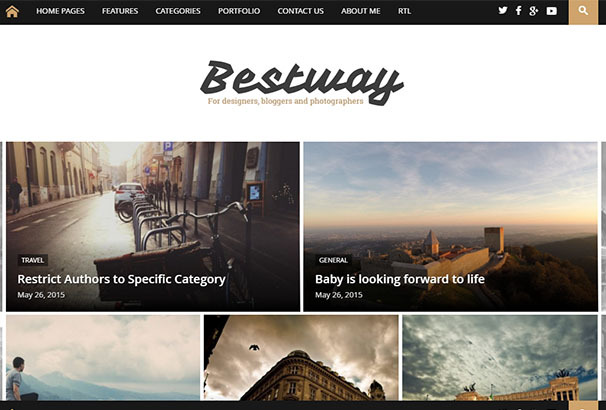 Images take center stage when you choose this premium WordPress theme. Thank you. 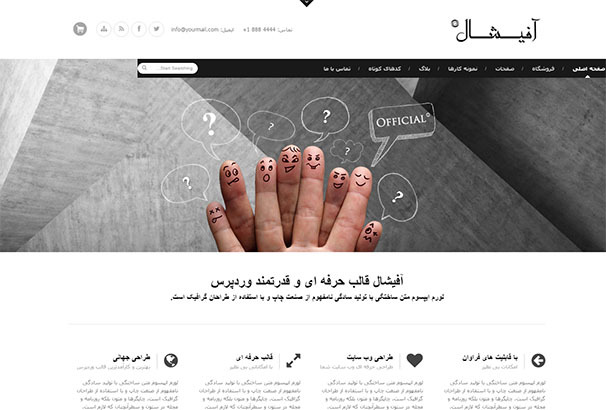 Are there more WordPress news templates available in Arabic? I will definitely used one of this theme for my future project. I like to share one more theme which i have used and it is Kosmic WordPress Theme. This theme is multipurpose and compatible with WooCommerce plugin. It has simple, classy and professional layout. 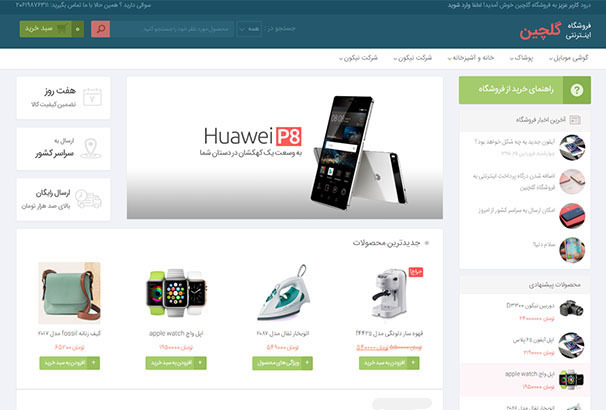 It is also have RTL support and Translation ready theme.